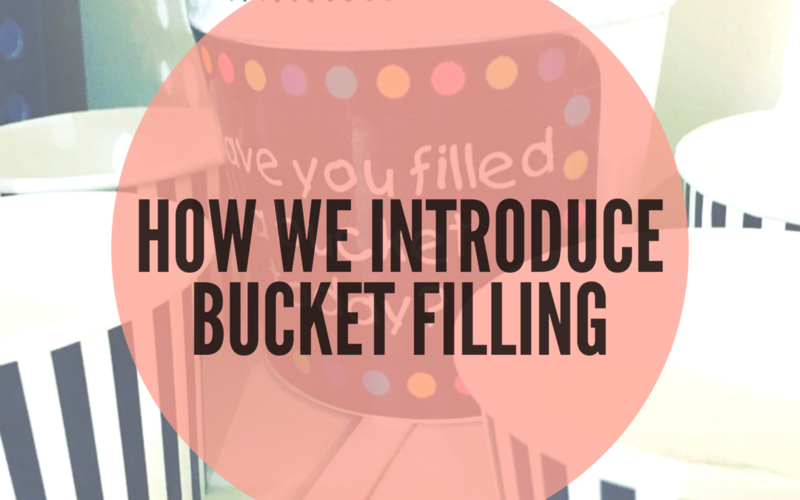 At celebrateplay HQ, we try to be bucket fillers, a concept I stumbled across whilst researching student social and emotional well being (an area I am most passionate about). I fell in love with this concept so much that I really wanted to implement it at home with the family. In a nutshell, bucket filling is the notion everyone around us carries an invisible bucket that represents their mental and emotional self (it holds their feelings). When a bucket is full, the individual feels safe, secure, confident and happy. When a bucket is empty, the individual feels unsafe, insecure, worried and unhappy. These two ideas are referred to as bucket filling and bucket dipping. So what this looks like for us is quite simple- posters, bucket replicas (abstract concept becomes tangible for the little ones), picture books and the use of the language in our everyday life. 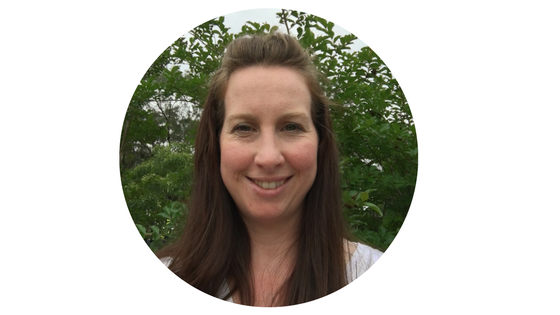 There are a multitude of other resources to support this concept and when implementing, it can be as simple or elaborate as you see fit for your users. Im going to share with you a step by step guide on how we introduce the concept to young learners which you can follow to use in your home. 2. Discuss (knee to knee-a teaching strategy used in the classroom where students sit opposite each other, legs crossed with their knees facing each other) and create an anchor chart (a teaching term used to describe a visual chart with key words recorded and then displayed to assist students with their learning of the topic). 3. Create a bulletin board and display the anchor chart. 4. 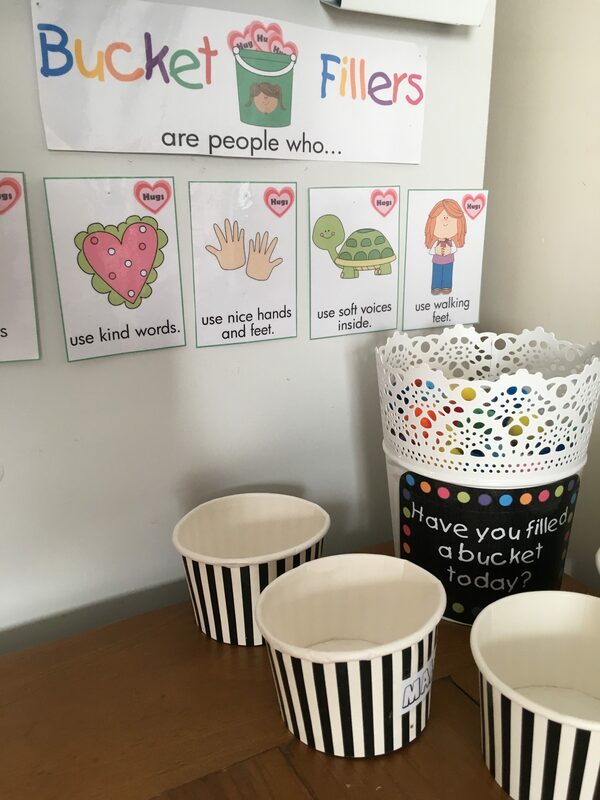 Make/Buy buckets-we decided to use cardboard cake liners/icecream cups and personalise them. 5. Find a larger bucket (we used a decorative planter tin from our local discount store) and fill with pom poms. Add a ‘Have you filled a bucket?’ label to it and pop it on display. 6. Each day schedule a few quick 2 minute sessions of “Have you filled a bucket today? with each child/family member. If child says yes, they drop a pom pom (easy to handle and budget friendly) in the respective persons bucket aswell ad their own (as we fill our own buckets when filling other peoples buckets) and tell you or everyone why they filled the buckets. This type of reasoning can be tricky with little ones as they are still learning about this new concept and have limited vocabulary. To assist children the use of a visual or verbal prompt will help. We use a chart with some examples to help us share valid reasons rather than things like ‘because her hair is nice’. As children become familiar with this type of reasoning and language, combined with their written skills, children can fill in a reason on a bucket filling template. This adds a new element to the lesson. 7. On Fridays we have circle time where we collect our buckets, admire the number of pom poms we have received and share how we feel. Its a real warm and fuzzy feeling. Buckets are then emptied ready for a new week of bucket filling. When first introducing this concept, we had a daily circle time so the concept and language was reinforced regularly. 8. From this point the goal is to make bucket filling a daily habit. This is done through role modelling, discussions and routine. 9. 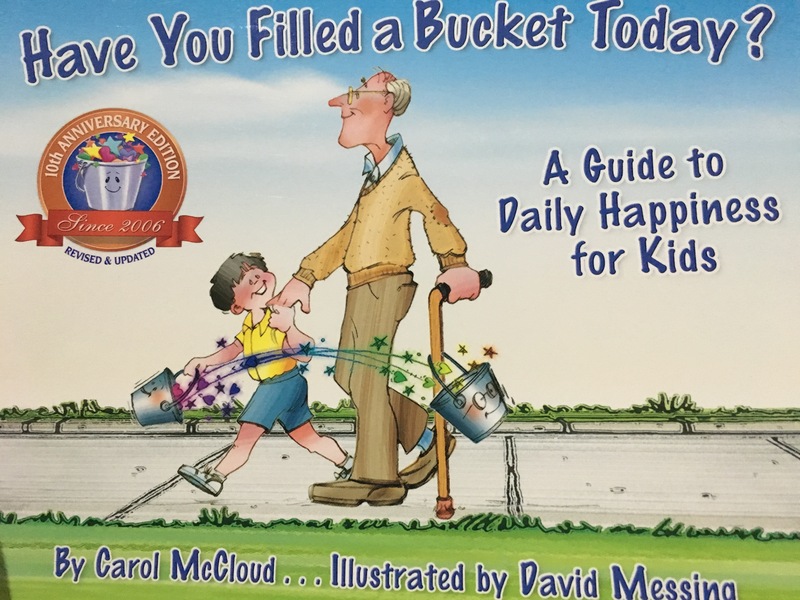 Once bucket filling has become a daily habit, you can dive deeper into bucket dipping (saying or doing mean things to others), and then keeping your lid on (ways to keep the good feelings inside our buckets). I will share some more posts on this over the next couple of weeks. Hi Danica, how are you? It is such a beautiful concept to share with everyone.